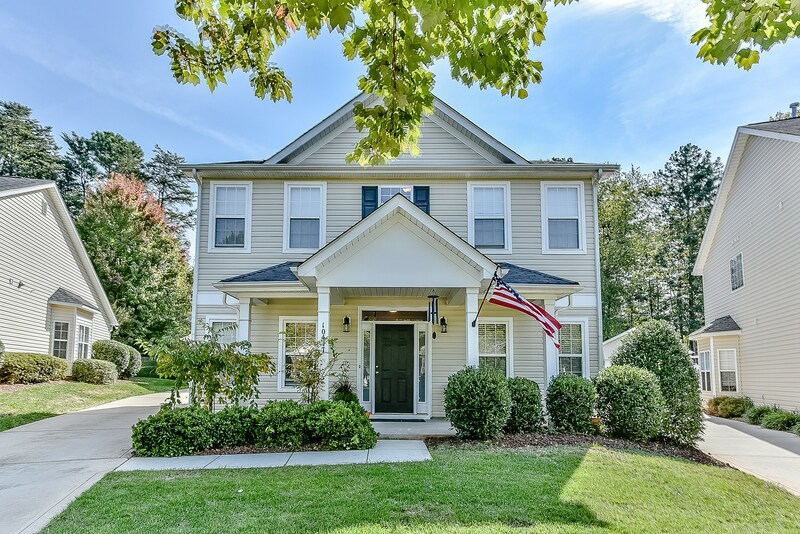 170 Rainberry Drive, Mooresville, NC Just Listed! 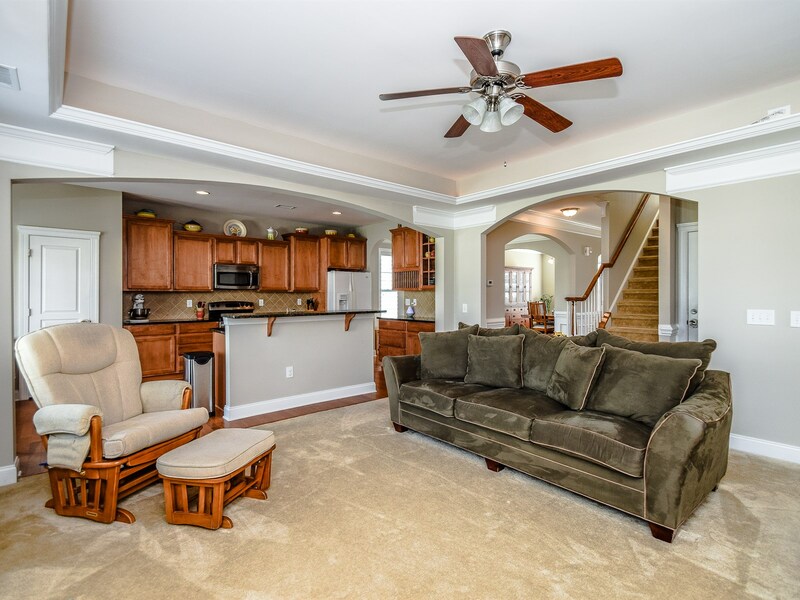 19012 Serenity Point Lane, Cornelius – Just Listed! 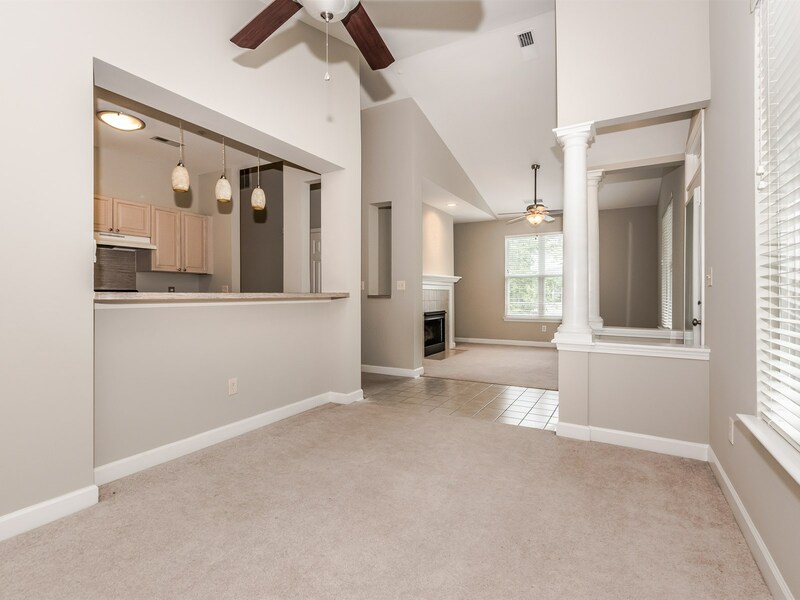 Open House this Saturday, October 22nd from 1pm-4pm at 710 Northeast Drive #12 in Davidson! 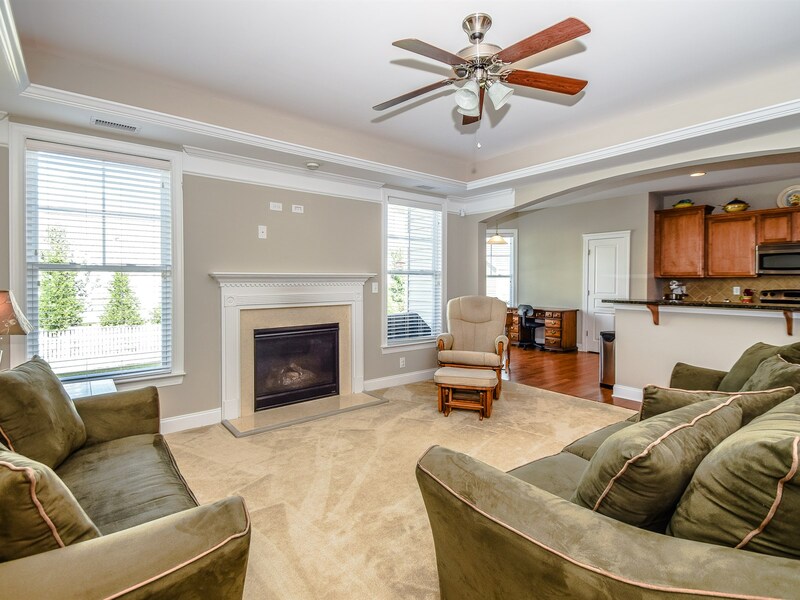 Open house THIS Saturday, October 22, 2016 from 11am-1pm at 139 Rainberry Drive in Mooresville. 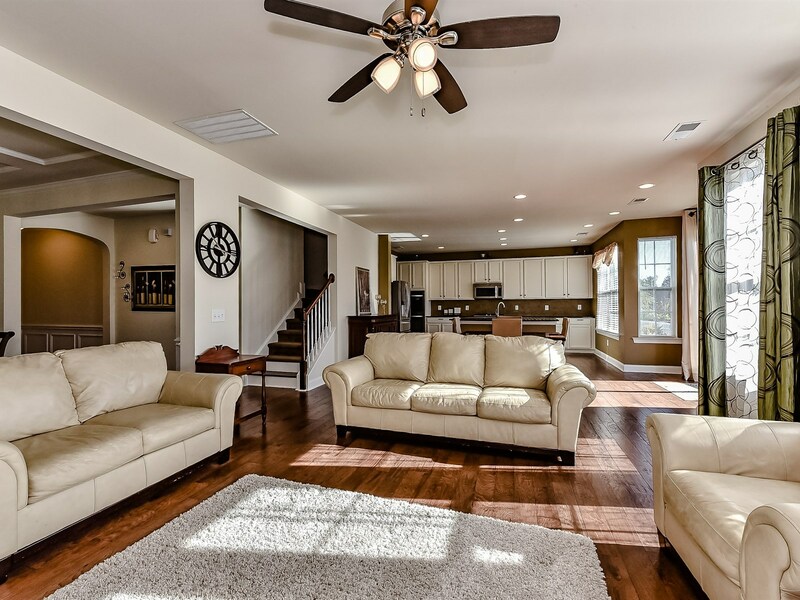 Come tour this beautiful home! 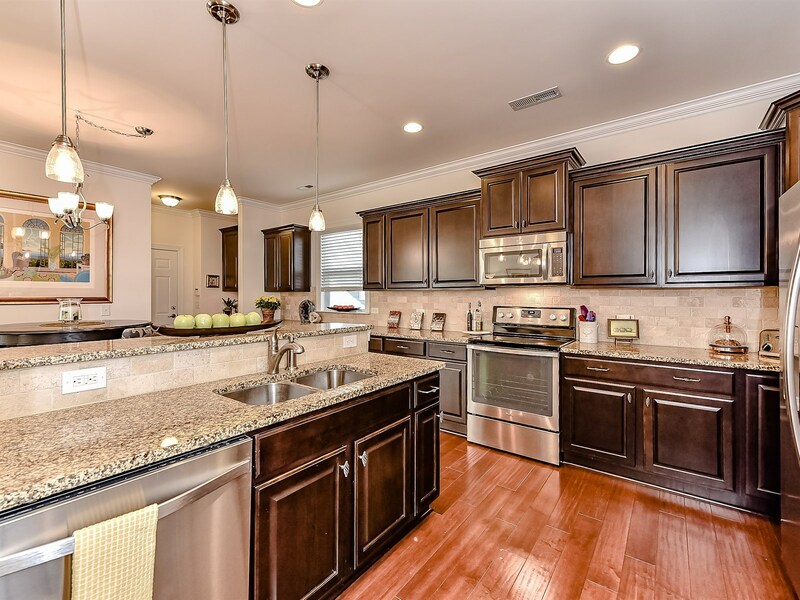 Move-In Ready Home with In-Ground Pool Shows Like a Model in Davidson! 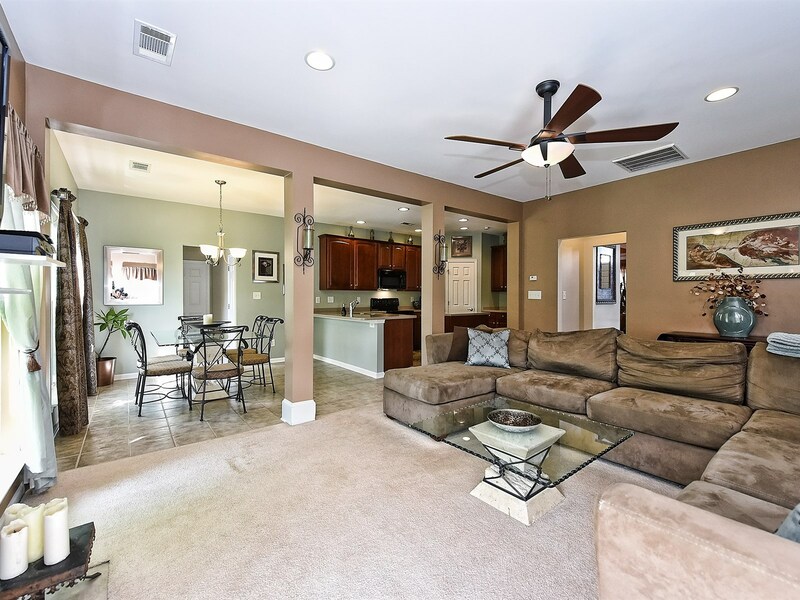 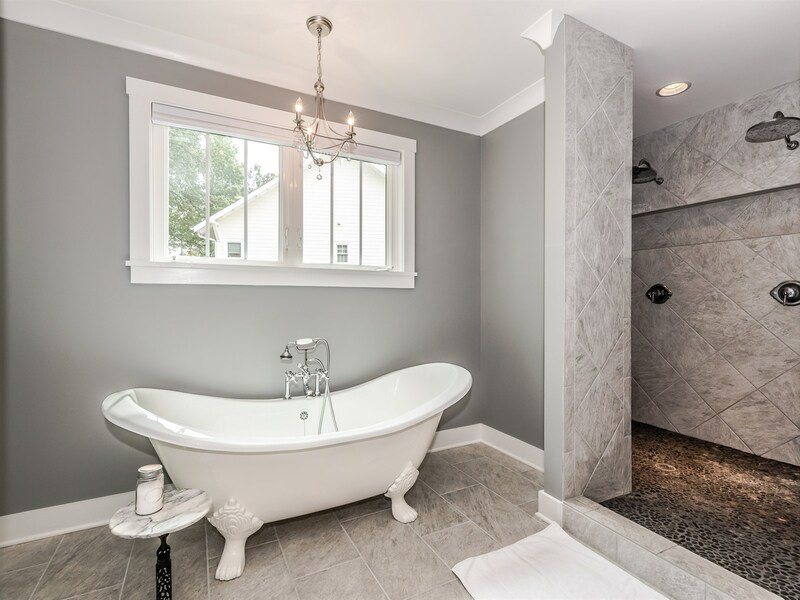 Open floorplan incorporates thoughtful design with 1st floor living & upstairs bonus room w/walk in storage. 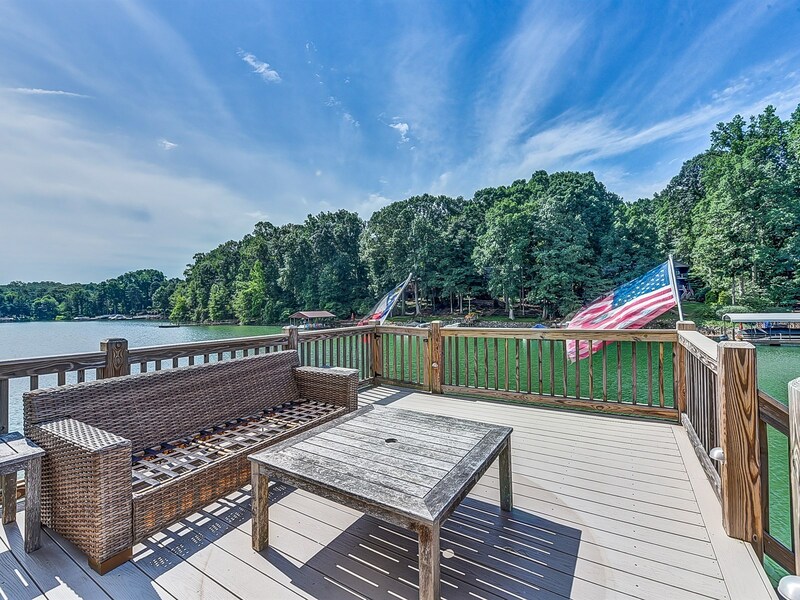 140' Shoreline w/new Dock/Gazebo/Sundeck and Deep Water just minutes to Langtree in Mooresville. 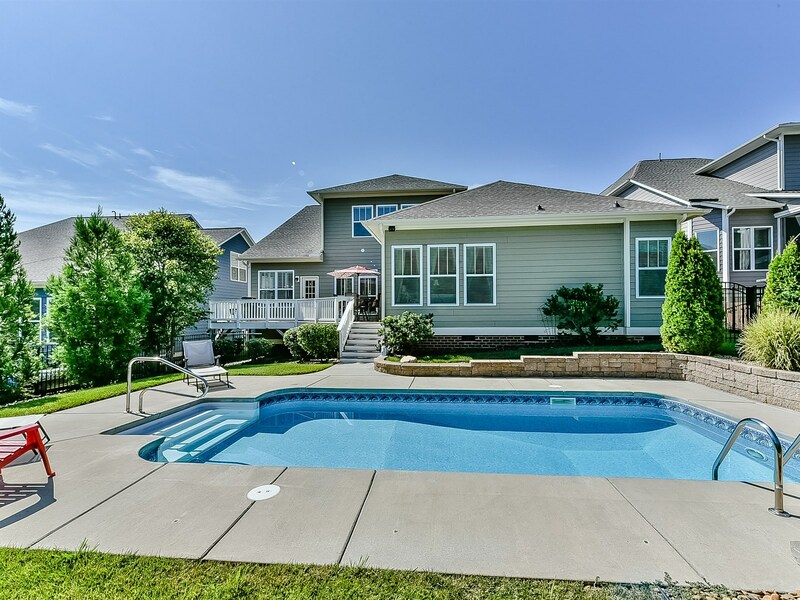 Waterviews from almost every room, open plan features 3BR + bonus/closet & separate loft.